Synology DX1215 delivers an effortless volume expansion and data backup solution for selected Synology Disk Station servers by providing an additional 12 drive slots with SATA III 6Gb/s interface support. Synology DX1215 is backed with Synology's 5-year limited warranty. 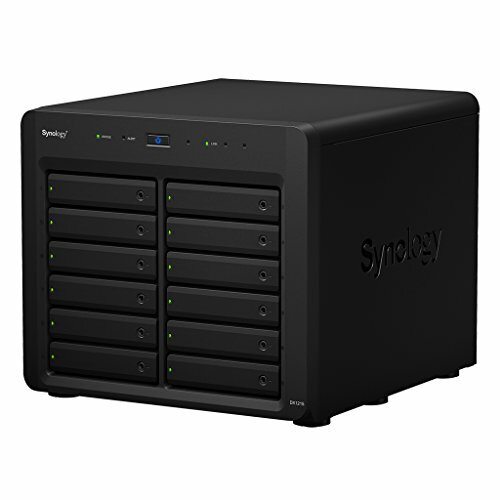 If you have any questions about this product by Synology, contact us by completing and submitting the form below. If you are looking for a specif part number, please include it with your message.